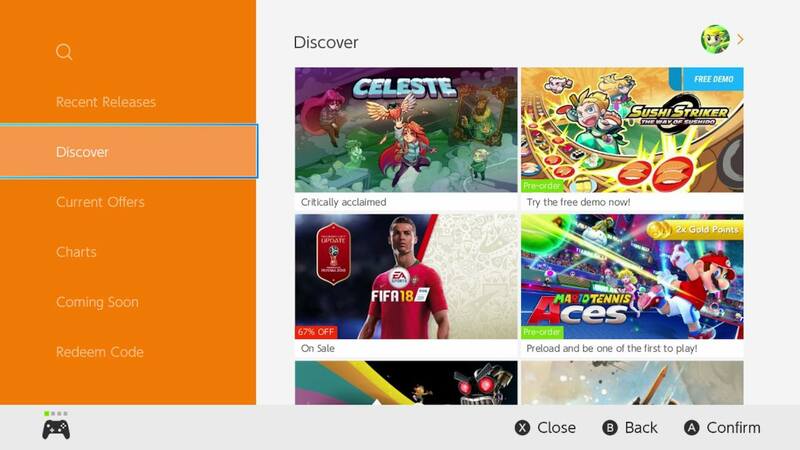 Nintendo has shared that there are now more than 1,300 Nintendo Switch games on the Nintendo eShop, a staggering number the has eclipsed the Wii U and Nintendo 3DS software libraries in less than two years. The last number that Nintendo gave was in April 2018 when 600 games had been available for purchase, showing that the number has more than doubled in the six months since then. That has seen over 500 publishers rally to the portable home console’s digital store – a number that Nintendo hopes to continue to broaden. “A wide variety of publishers from regions around the globe, and of all sizes including indie developers, have been on board since the release of Nintendo Switch, thanks to the early availability of a development environment,” Nintendo president Shuntaro Furukawa explained at the company’s recent financial results briefing. “The number of publishers has further grown since then, and new titles are being released at a quickening pace, giving our consumers a continually widening selection of titles to choose from. We are also seeing increased interest via multiple media from developers in Nintendo Switch development and software sales. “A hit title is naturally high-quality software in and of itself, but I also consider it to be a title that consumers and developers all appreciate to be a good fit with the “play anytime, anywhere, with anyone” concept and the quick-to-start, quick-to suspend functionality of Nintendo Switch.